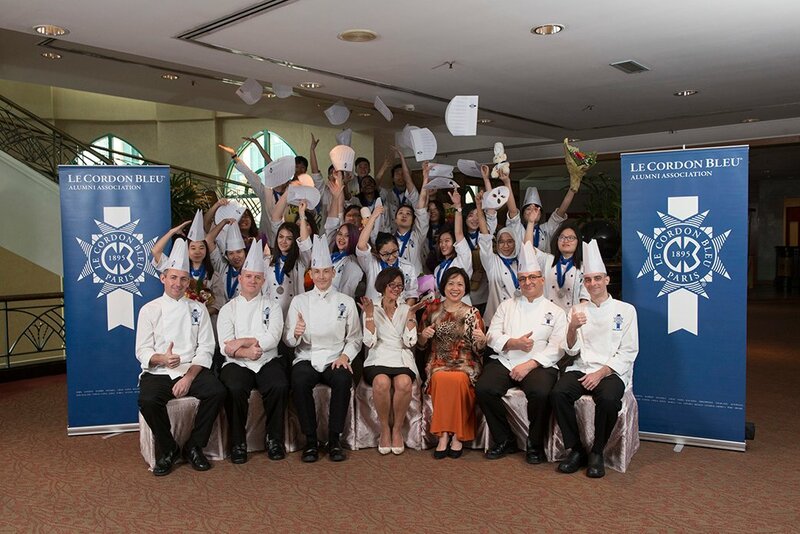 The highly excited voices of 24 graduates from our Diplome De Commis Cuisinier and Diplome De Commis Pattisier Programmes filled the air at the Bahamas room of Sunway Resort Hotel & Spa. 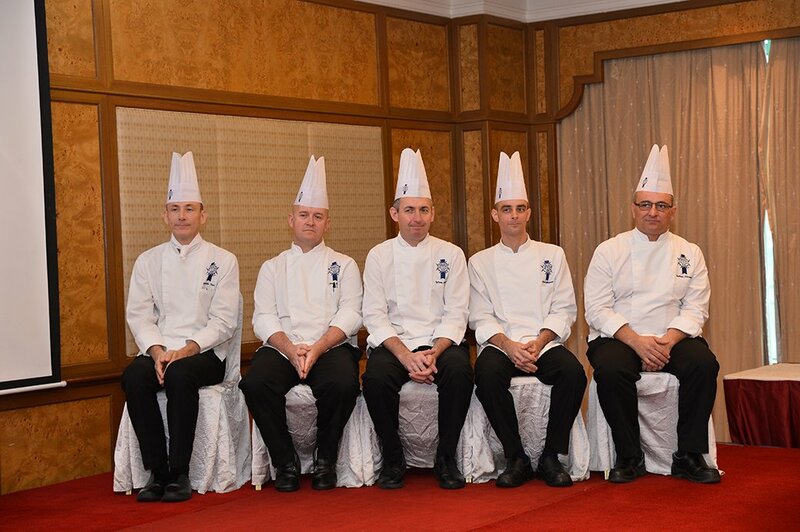 5 Chefs from the Institute awarded the Diploma awards witnessed by 100 parents and guests at the last graduation of the year 2016. 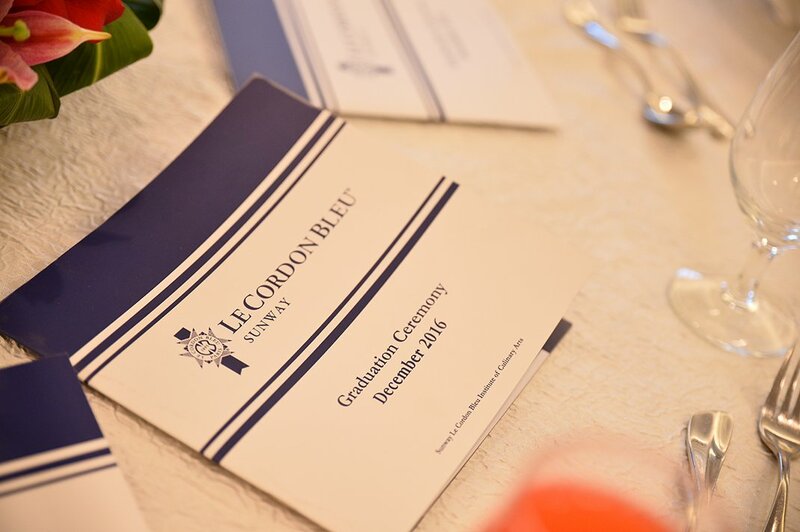 The General Manager delivered the Industry speech highlighting further studies in Advance Diploma programmes in Chef Management as a possible pathway for graduates who would like to pursue higher studies in the field. The event ended with lots of photo taking and a sumptuous Christmas theme buffet lunch prepared by the Chef’s team from the hotel.